Elon Musk speaks at an event in September 2014. Tech billionaire Elon Musk is planning to meet with the nation's governors at a summer summit in Rhode Island. Nevada's Republican Gov. 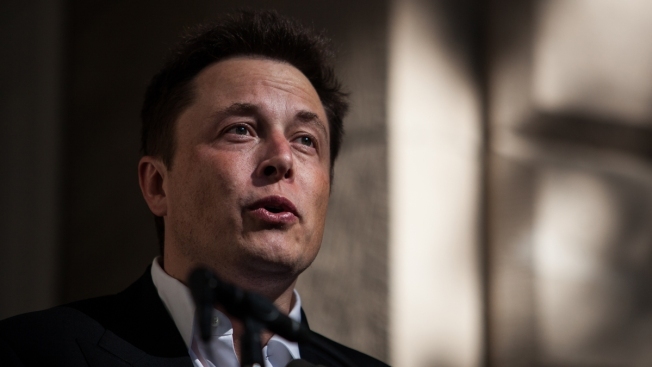 Brian Sandoval, incoming chairman of the National Governors Association, announced Friday that the CEO of Tesla and Space X will be attending a July gathering of the bipartisan governors' group. Musk is expected to be part of a conversation on emerging technologies and their effects on the energy and transportation sectors. Rhode Island's Democratic Gov. Gina Raimondo is hosting the three-day Providence summit. It begins July 13.